The living state of Gujarat is full of millions of ways to grab your attention and heritage hotels are one of the most beautiful attractions! 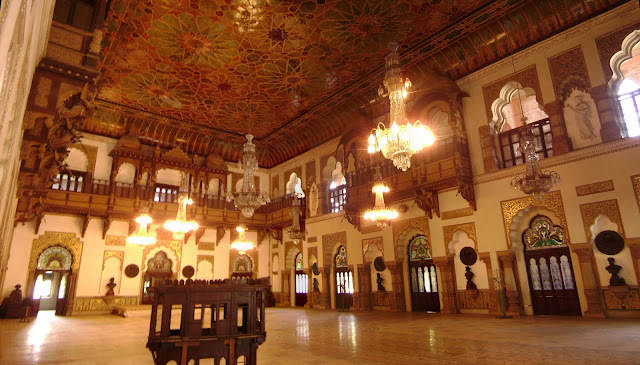 In fact, these pieces of architectural marvels allow to better know the royal life of the Maharajas of Gujarat. The old forts, mansions and palaces are an ideal setting for short and long holidays for all. A wonderful mix of Marwari, Sindhi and even Portuguese cultures can be found in these heritage hotels Thus, in addition to enjoying sumptuous accommodations and state-of-the-art facilities, the visitors take back with them part of the glorious history of Gujarat. Let us introduce you to some of Gujarat's best heritage hotels, where your vacation will be nothing less than a trip down the royal alleyways. Put on your royal costume by entering this Indi-European style hotel in Gujarat. 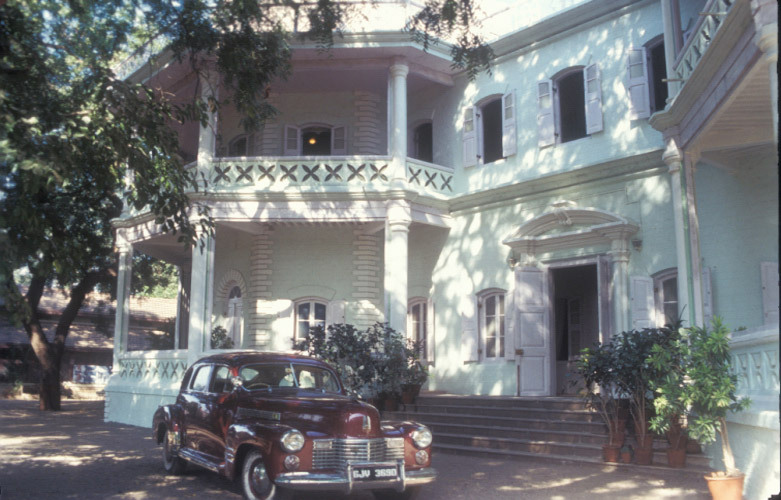 Formerly the residence of Maharaja Pipla's younger brother, the Natwar Niwas Palace is now one of the best-known hotels in the state. The hotel has 14 sumptuous rooms that have been tastefully decorated to preserve the old world charm. Located near the Karjanm River in Rajpipla, Natwar Niwas is close to many of the city's tourist attractions. We will be touched by the hospitality, each customer being treated with special care and the hotel staff will meet all needs with the best equipment possible. There are 4 large suites that are often reserved by those looking for extra amenities. However, whether you are strolling down the hallways or into the lobby, the traces of royalty do not seem to fade all over the place. Rajpipla is about 90 km from Vadodra and is famous for its palaces and thick forests. This is where you have to head when you get off a tiring flight ... The Neemrana Hotel (Divan's Bungalow) welcomes its guests in absolute luxury. Well, I believe that Neemrana took the responsibility of making a lasting impression of Ahmedabad. This hotel is located a short distance from the airport. Regarded as a heritage hotel, Neemrana or Divan's Bungalow offers guests full royal treatment, which means every penny you spend is well worth it. This 19th century property features 8 well-appointed and tastefully decorated rooms. Your stay here becomes pleasant with the knowledge of the royal family and his passion for construction and decoration. This heritage hotel looks more like a doll's house than a hotel. Belonging to the royal family of Gujarat, this property has been transformed into a hotel. The different architectural style is what we like here; the Romanesque dome, classical columns, Greek capitals, Venetian doors and Gothic arches combine to create something as majestic as the Rajvant Palace Resort. 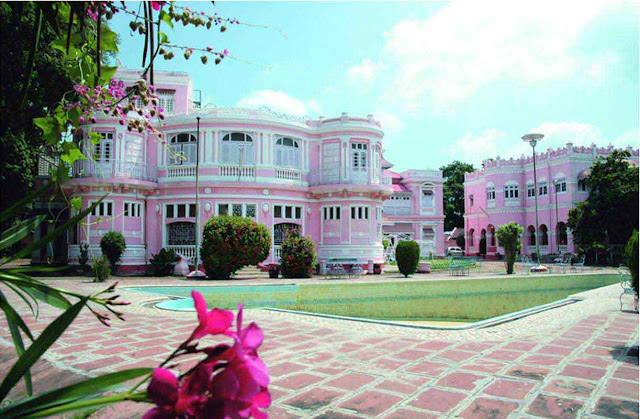 The hotel faces the famous Vijayraja Palace and is located in one of the best places in Rajpipla. These beauties of the 1880s are really wonders to watch! Riverside and Orchard Palace, located in Gondal, are the wings of Huzoor Palace. As part of the best heritage hotels in Gujarat, these properties are a reflection of the wealth of the Maharajas of the state. There are 18 high-ceilinged rooms at Orchard Palace and the hotel also has a swimming pool and a squash court. On the other hand, Riverside Palace has 11 large rooms with large windows from which one can see the beautiful lake. 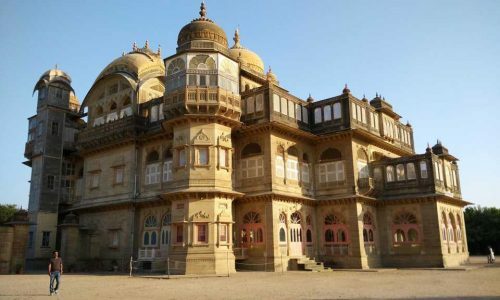 Staying in one of these heritage properties is a unique experience in life that, without even burning a hole in your pocket, offers a luxurious stay in Gujarat. If you have chosen to stay at Royal Oasis and Residency, know that you have chosen one of the best places to stay in Gujarat. Property of the famous Wankaner family, this historic hotel is an ideal palace to escape the hustle and bustle of the city. The mansion is strategically built on the bank of the Machhu River (53 km from Rajkot) and has a beautiful art-deco pool. What adds to the pleasure of staying here are cultural events and meals with the royal family. This is a two-story hotel that offers tastefully decorated rooms for guests who like to indulge in luxury and comfort. 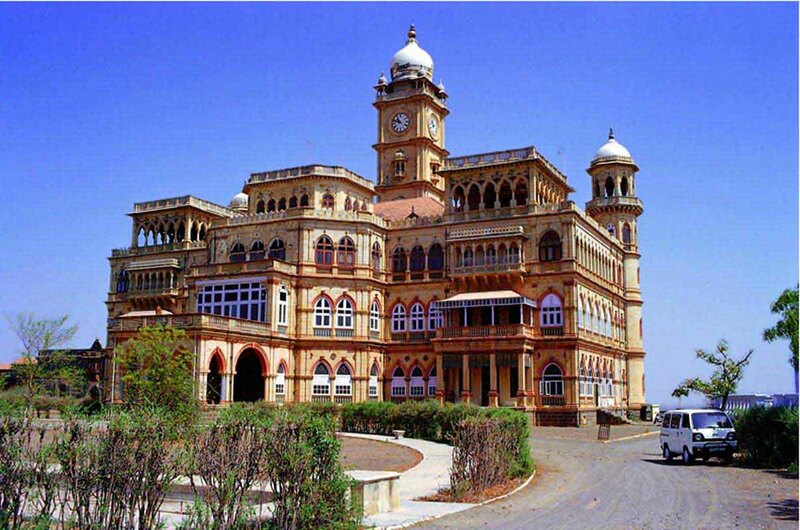 This majestic mansion is located in Juna Mandawa in the district of Vadodra. The palace has been converted into a world-class heritage hotel and is characterized by picturesque palias found at the outer entrance. The well-kept rooms and the exquisite courtyard housing potted plants and some beautiful sculptures reflect the good taste of architecture among luxury-loving Maharajas. The hotel has sumptuous AC and non-AC rooms with state-of-the-art facilities. It is a comfortable stay that will remain engraved in the memories.